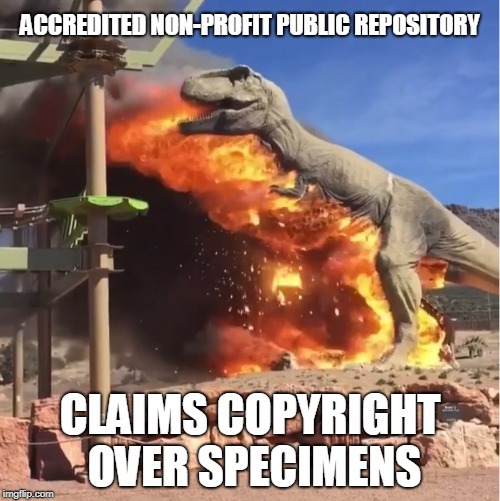 On Thursday an animatronic T. rex at the Royal Gorge Dinosaur Experience in Colorado caught fire and burned down to a stark metal endoskeleton. The story is all over the place – here’s the version from the Washington Post, with a couple of videos. Naturally people started making memes out of this arresting image. 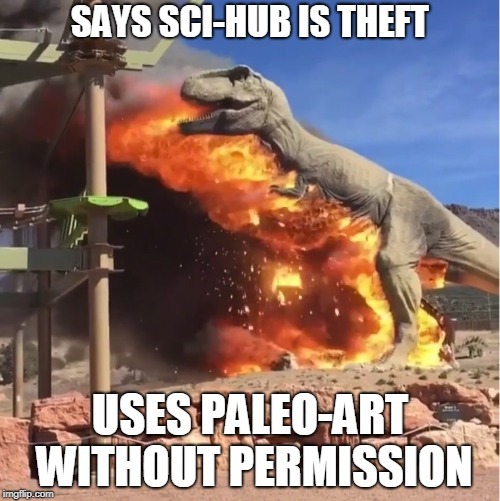 Andy Farke put me on to the “Hot T. rex” meme generator, and that led to some late-night meme-ing and now to this post. These are old news if you follow me on Facebook, btw. Speaking of Any Farke, here’s something he wrote about this issue a few years ago (trying to offer some actual added value with this post). Heh. 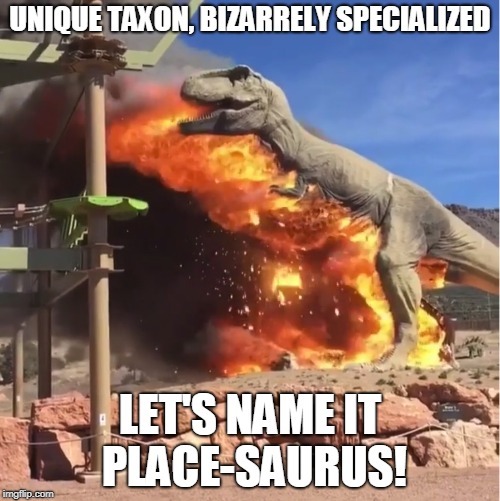 This one’s for Mike, who has long argued for a moratorium on “place-saurus” names. 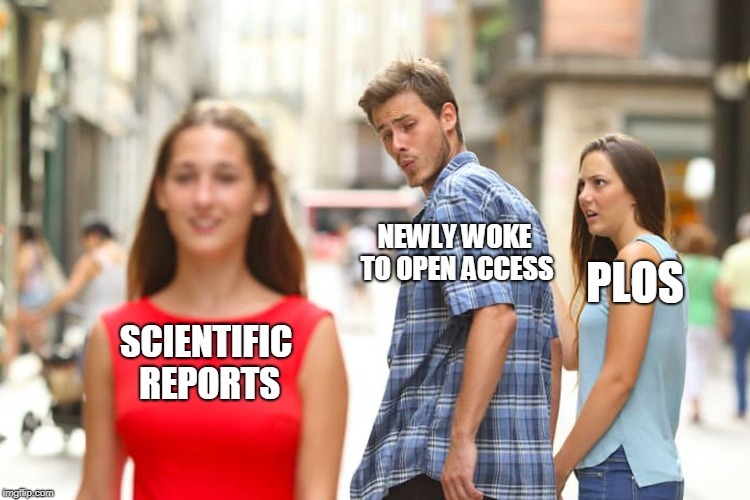 Maybe I shouldn’t complain, since it keeps me in blog fodder. 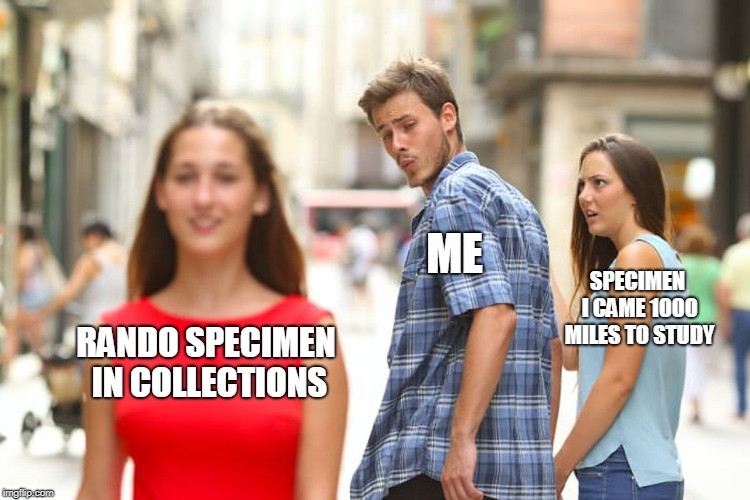 I ended with this one because it is basically my scientific autobiography – I’m hard-pressed to think of a time this hasn’t happened. I mean, I do usually get my target, but there’s a lot of collateral data collection in the attention fallout zone. Combustion of the T rex was well deserved. 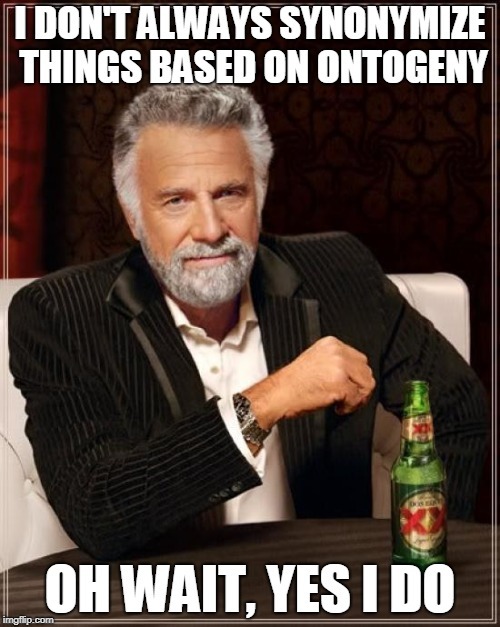 It is an over ranted taxon. Wait, is that the default avatar? I’m Grimace? Lol again! 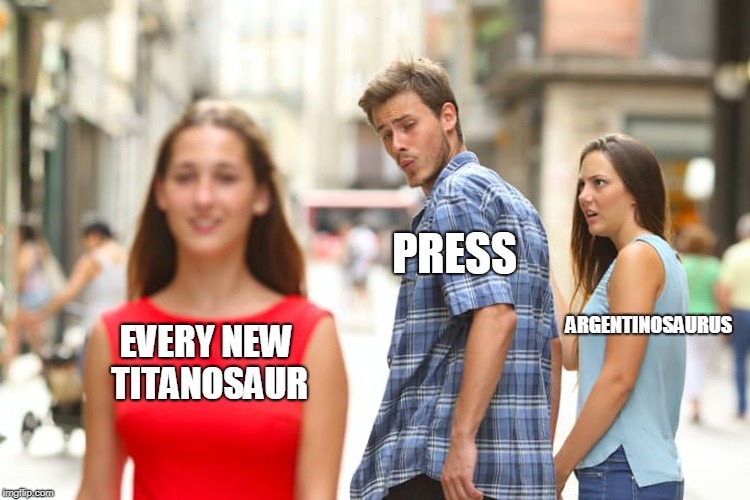 I’m 90% sure that Argentinosaurus meme will also prove true for this supposedly new “Dracula” pterosaur vs. Hatzegopteryx.